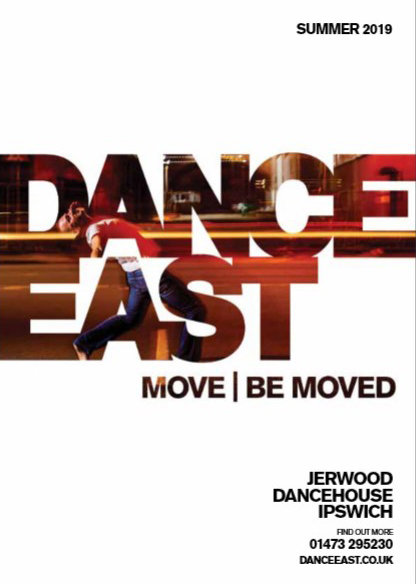 DanceEast and Aldeburgh Music work together on programming, commissioning and creative learning projects. Read more about our work with the two Bridge organisations that are responsible for the East of England. DanceEast and EACH have been working together since 2012 to provide diverse and memorable experiences for young people with life limiting conditions, and their families. DanceEast is one of four Hub Partners working on English National Ballet’s Dance for Parkinson’s programme. DanceEast is part of the European Dancehouse Network, a network of trust and collaboration between European dancehouses sharing a common vision regarding the development of dance art across borders. The Family Arts Campaign is a large scale, national collaborative programme led by the visual and performing arts sectors to increase levels of arts engagement by families. LOCUS is a project initiated by Stephanie Schober to enable a space for independent artists in the East of England to engage in choreographic and cross-art research and development. DanceEast has worked with Live Well Suffolk on a number of programmes over the past few years, including Dance on Prescription. Look Sideways – East draws extraordinary events together through a year-round calendar of culture across Norfolk and Suffolk. The East is a place of world-class culture in an awe-inspiring setting. It feeds the mind, ignites the imagination, and it’s closer than you think – just a hop and a skip from London. All you need to do is Look Sideways. We work closely with the National Youth Dance Company, based at Sadler’s Wells. DanceEast works with the Royal Ballet School in Suffolk through the primarySTEPS programme. School Dance Week helps foster relationships between primary schools and professional dancers and dance companies, to encourage as many children as possible to explore the benefits of dance and to offer teachers pathways to developing their confidence and skills in dance. We work with Suffolk Artlink on a variety of different projects. Previous work has included The Right Moves and Been There Done That Still Moving. The Dance Network Association are the dance development organisation working in Essex and its neighbouring counties. 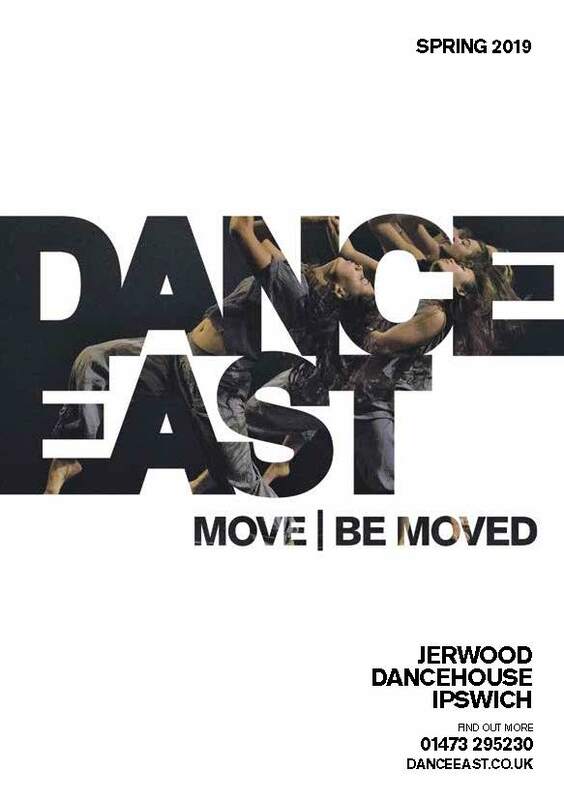 University Campus Suffolk offers a BA (Hons) Dance programme which is supported by DanceEast through use of facilities, guest lectures, and other joint initiatives. Up and Out is a collaborative network of creative organisations across the UK committed to supporting the creation and development of work in the circus and street arts sectors. Ipswich has an emerging cultural cluster of internationally renowned companies at the vanguard of performance practice.